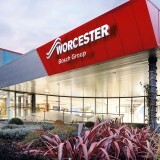 Why and how does Worcester Bosch Group offer accreditation to some installers? Worcester Accredited Installers must have relevant Gas Safe and OFTEC approval. WAI’s must also have attended Logic certified training courses on boilers, solar thermal systems, heat pumps and/or underfloor heating. 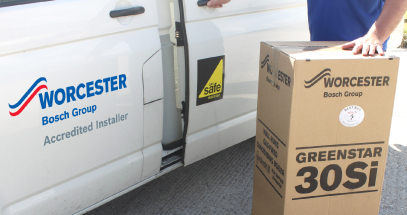 Worcester check the installers’ Gas Safe and OFTEC accreditation on a regular basis. However we always recommend to homeowners that they verify a heating companies membership status with the awarding bodies directly via their relevant websites. 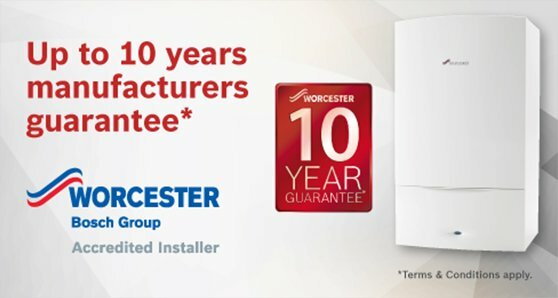 The standard Worcester product guarantee period is usually 5 years. 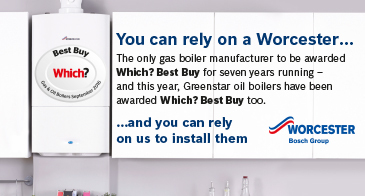 Many of the accredited installers can offer longer guarantee periods ranging from 7 to 10 years depending on the type of boiler and parts used. Finding the money to pay for a new boiler can mean a substantial outlay which is why we have teamed up with Worcester Bosch and Hitachi Capital (UK) PLC to offer our customers 0% finance over 10 months on all Worcester Bosch boilers supplied and installed by us. 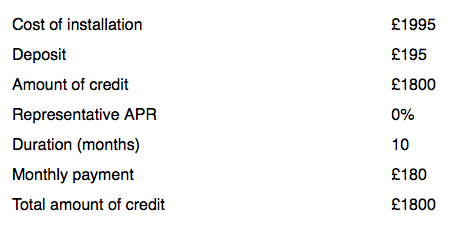 Instead of a "lump sum" payment spread your costs over 10 interest free payments. We can also offer Finance with durations up to and including 10 years, with an APR of just 9.9%, with low monthly repayments. Finance is provided by Hitachi Capital (UK) PLC who are authorised and regulated by the Financial Conduct Authority.